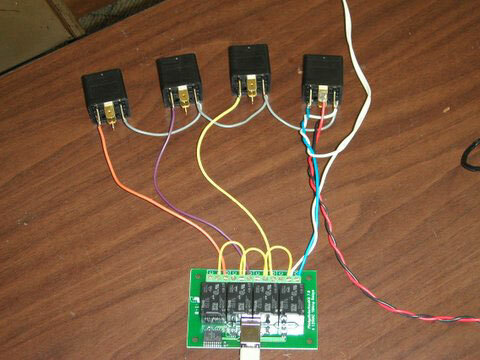 Phidget Boards are just one of the Lane Control Boards that Slottrak works with. Note: Slottrak only supports Version 21 of the Drivers. 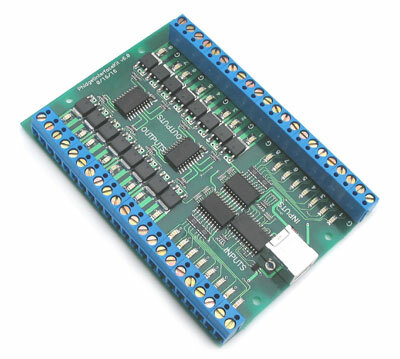 For the uninitiated, Control Boards are small circuit boards, usually around the size of a Birthday Card. They are the interface between a Software Control Program, such as Slottrak, and a HO Track. Below are the 3 Phidget Cards that work best with Slotrak. Please note; Phidget Cards require a Radio Shack 12vdc 800ma power supply or equivalent, which is purchased seperately. 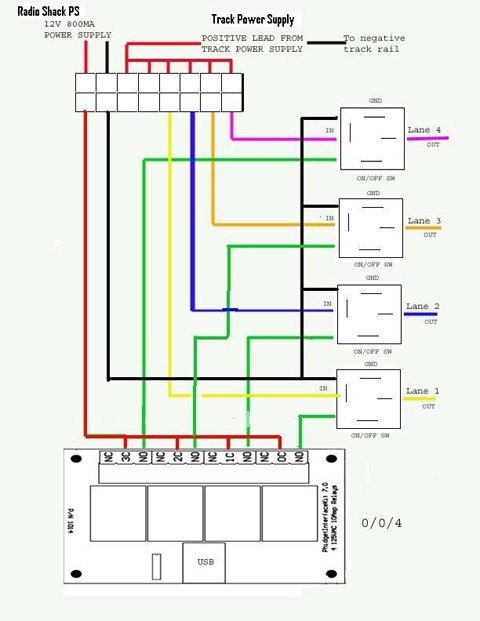 This Interface Kit uses relays for it's outputs allowing it to switch up to 250VAC at 10A or 100VDC at 5A. 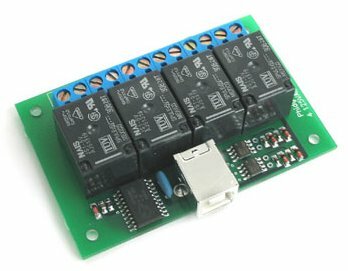 - These inputs require that an external voltage source supply the power to input. A voltage of 4 to 30VDC will be read as a high or logical 1, below 3VDC will be read as a low or logical 0. The input is high impedance which means the current will be limited. The refresh rate is 125Hz for the Digital Input. 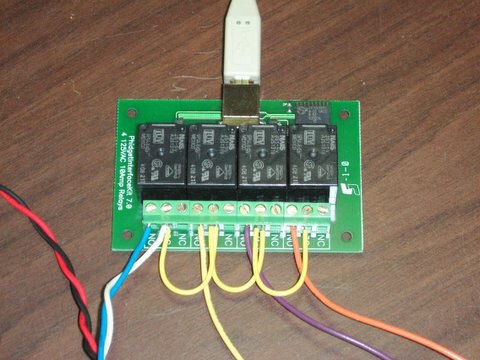 - These outputs require that an external voltage source supply the power. The outputs can sink up to 30VDC at 2A. This type of output is commonly referred to as "low side switching" The Digital Outputs have a refresh rate of approximately 125Hz. 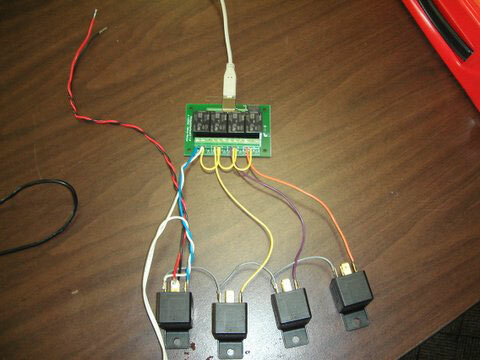 - Switch triggered - The digital inputs require only closing the inputs to the ground terminal via a switch, button, etc. No voltage should be used. The refresh rate is 125Hz for the Digital Input. - The digital outputs put out +5V when turned on and 0V when off. The Digital Outputs have a refresh rate of approximately 125Hz. 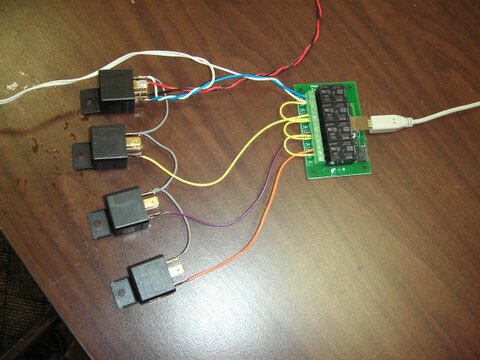 - The analog inputs receive a voltage between 0 and +5V. The value is converted into a number in the code between 0 and 1000 respectively. The refresh rate on the Analog Input is 65 Hz. NOTE: You can pull 200-300mA from the Analog Inputs. If you exceed the limit, USB will turn off the Interfacekit and throw an error. - A 2-Port USB hub is integrated in the 8/8/8. 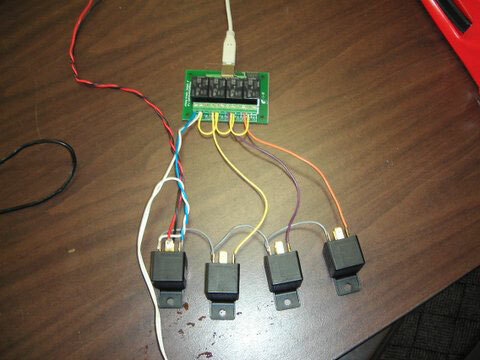 A power supply is only required for the operation of the 2 Port USB hub. 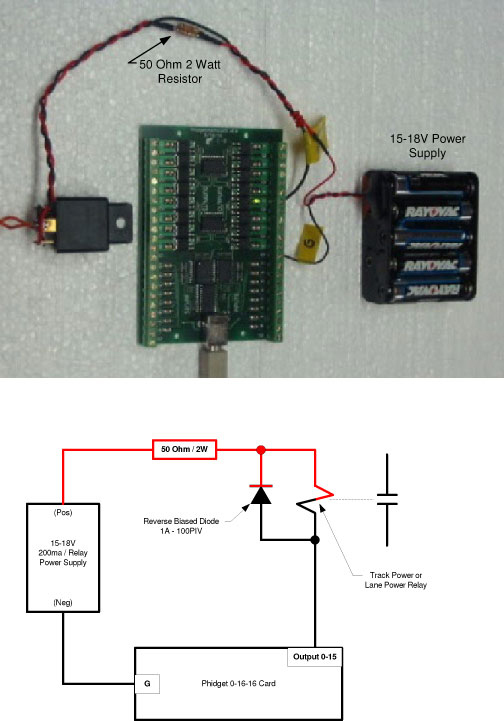 We recommend a 6-12 VDC power supply capable of supplying at least 1000mA. 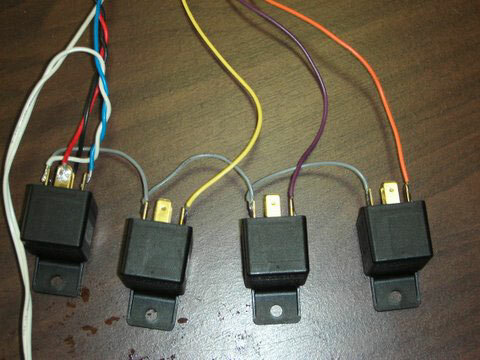 The input jack is center positive polarity 5.5mm. The power supply output jack is center positive 2.1mm. 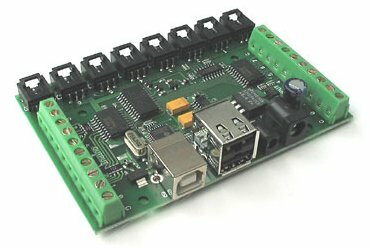 The following pictures should help with the Installation of a typical Phidget Board. Note; the above Illustration is for the Install of a 0/16/16 card Only.